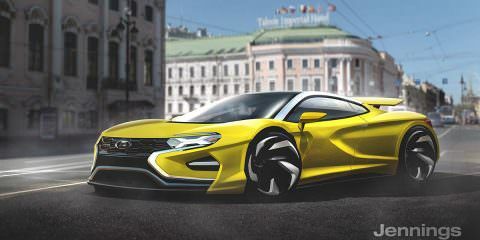 Supercar - What Does That Mean? As trainers dominate our everyday life, it seems that car brand too are understanding that comfort and style, when driving let alone touring around the UK is important to their car fan base. Athleisure wear is one of the fastest growing fashion markets amongst sports brands in 2018. 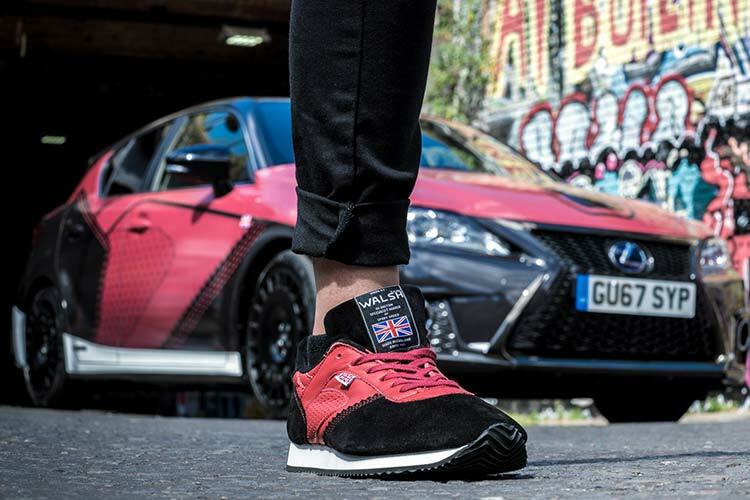 MenStyleFashion was sent a pair new, hand-crafted sports trainers, which are the result of a unique collaboration between Norman Walsh and premium car brand Lexus. We proud to say we are one of the only five chosen to experience the trainer first hand. The unique design was inspired by the fine quality design and craftsmanship that distinguish the Lexus CT F Sport luxury hatchback, drawing onbthe design, colour palette and interior materials of the car. 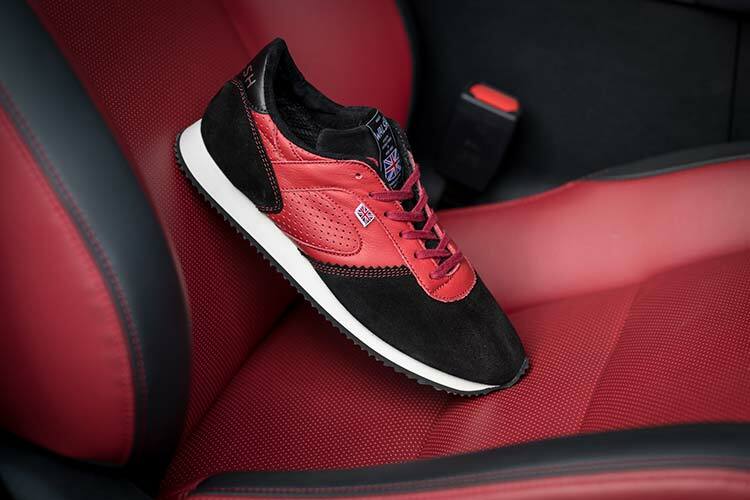 The CT trainer’s upper combines a bright red perforated leather and black suede with contrast red stitching, echoing the look of the red and black interior available for the CT 200h F Sport. The soles are made from hard-wearing PVC. 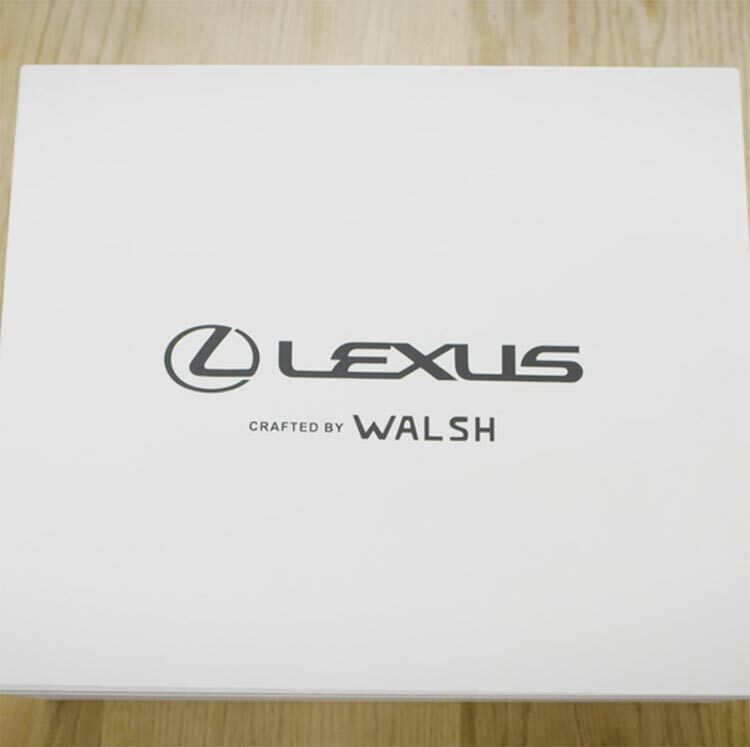 An exclusive white wooden presentation box with Lexus and Walsh branding is also available to order as an optional extra. The trainers will be available to order from the Walsh website at www.normanwalshuk.com with a RRP of £165 (excluding presentation box). In the last two months MSF has driven over 17 luxury cars, including a Lexus RX450h. What we wear and what trainers we choose to trend inspire is important for our followers. When we attend car launches, the car brands immediately recognise team MSF because we trend the car lifestyle. Men for Athleisure wear is so in demand when it comes to style tips from us. 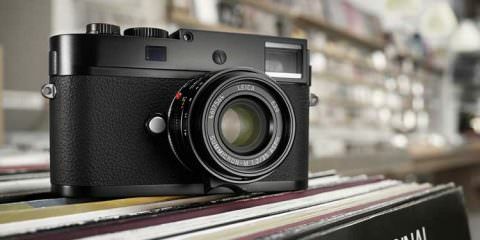 The trainers, we wear is always challenging, but thanks to Lexus, we don’t have to worry at all. 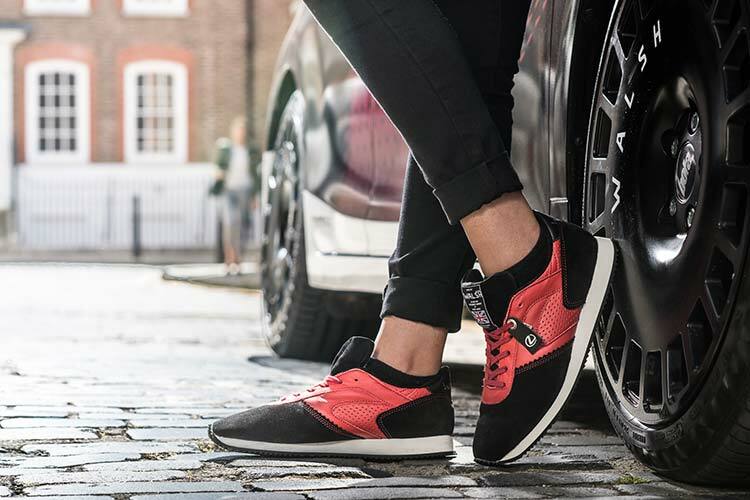 They are unique, comfortable and look brilliant with any chino’s, leggings or denim and are a timeless trainer that can be worn all year round. The public feedback so far is a postive one and many are asking where they can buy it. 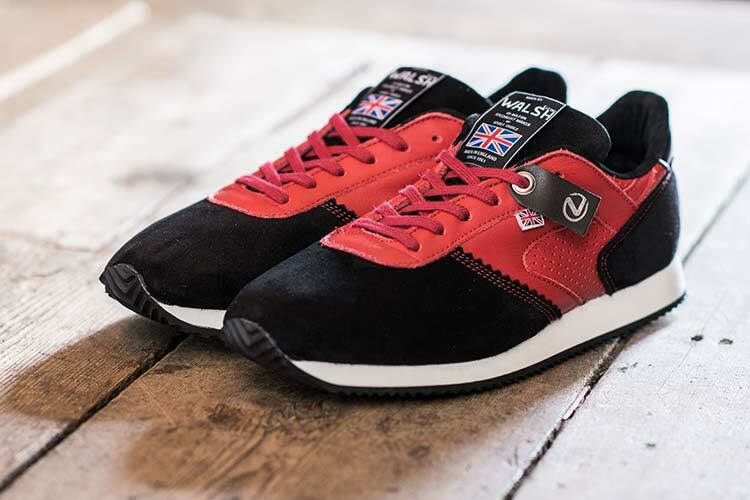 The trainers are available to order from the Walsh website at www.normanwalshuk.com with a RRP of £165 (excluding presentation box). With Lexus, driving with trainers is a lifestyle afterall. 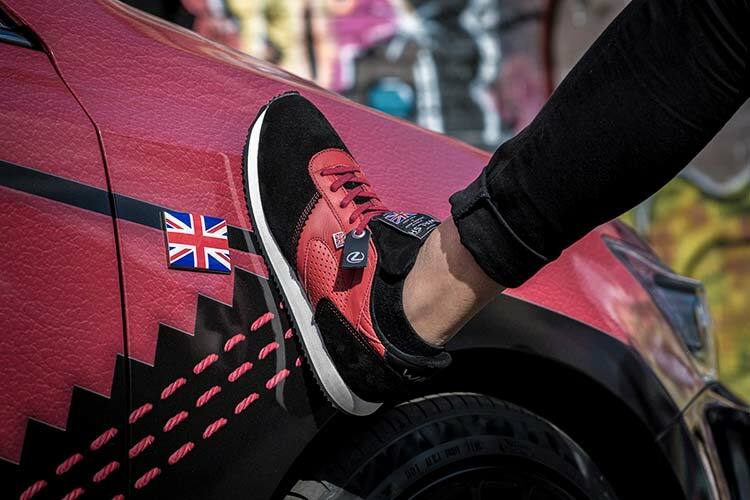 Share your Instagram shot with us, when you have the trainers.